One of your buddies getting married soon? That means a bachelor party is in order! 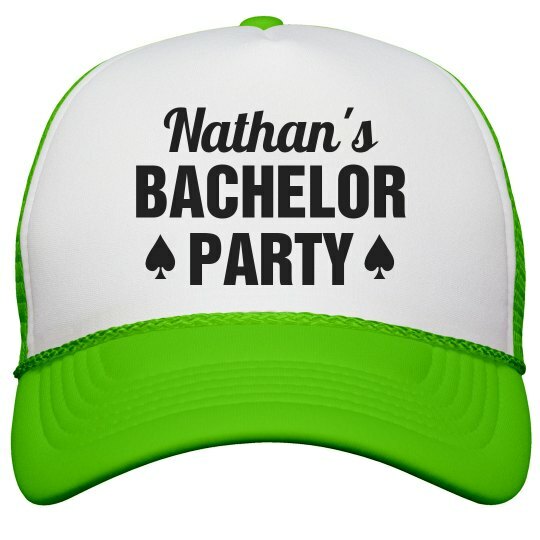 Get the groom an awesome neon trucker hat to wear while partying for his bachelor party. Customize this hat by adding his name, wedding date, or anything else.